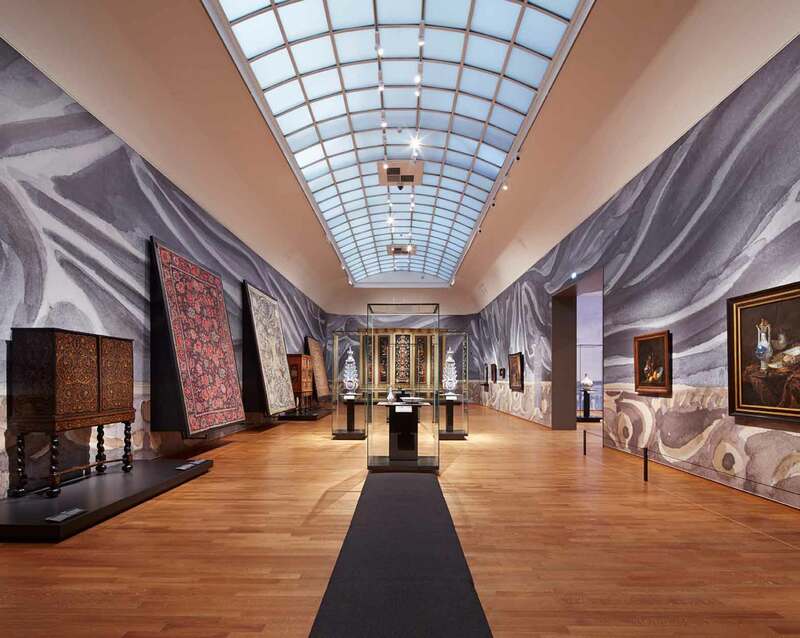 Kiki van Eijk and Joost van Bleiswijk, are responsible for the spectacular galleries in the exhibition Asia > Amsterdam. Luxury in the Golden Age. 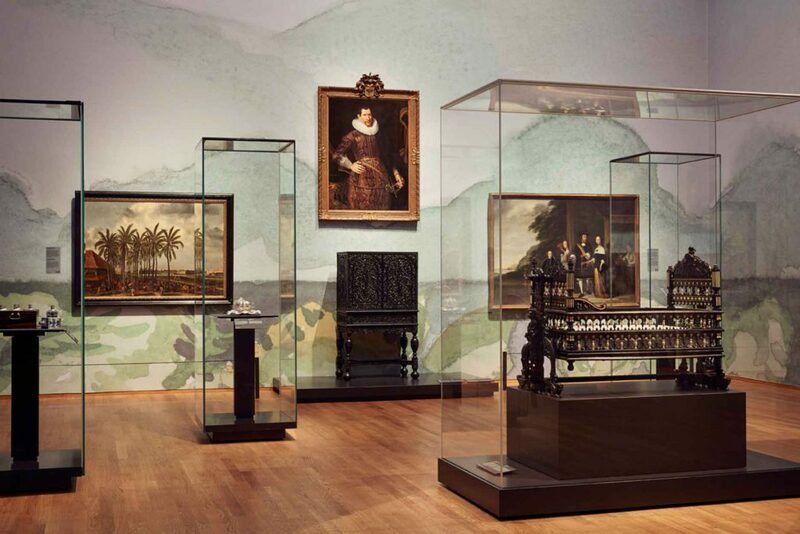 The Rijksmuseum presents an exhibition of Asian treasures in Dutch interiors. 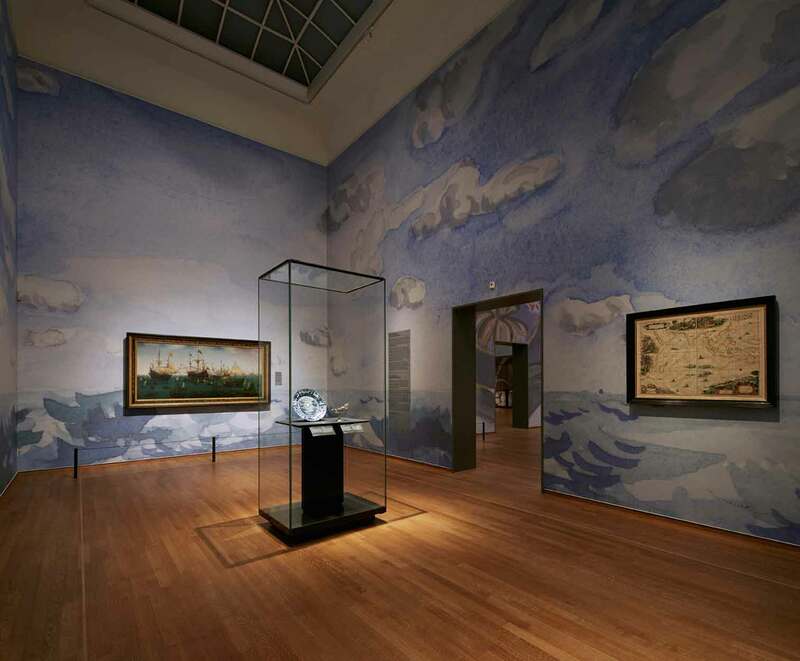 They created a series of watercolours that were enlarged to 4000 m2 wallpaper, adding marvellous colour to 170 objects from China, Japan, India and Batavia. They also designed special stands and pedestals for these Asian treasures. 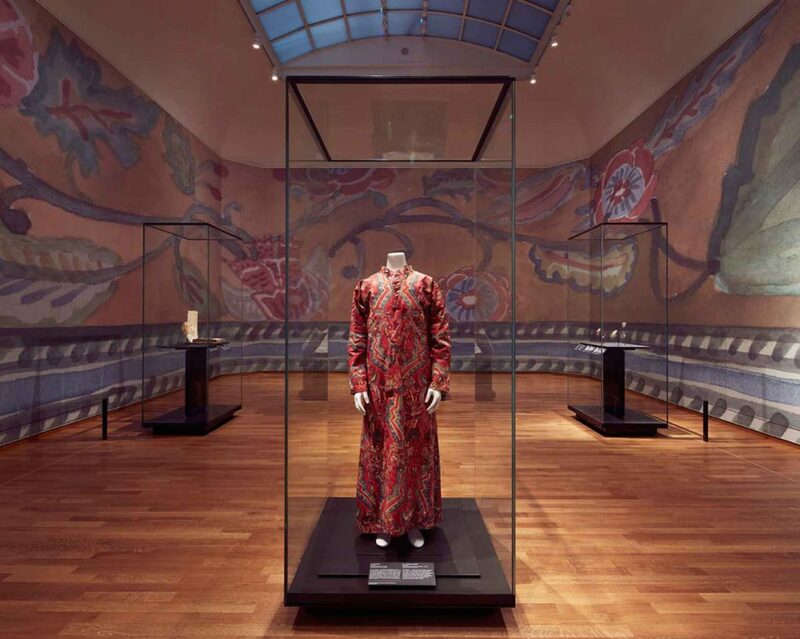 The exhibition is being organised in cooperation with the Peabody Essex Museum in Salem, USA. 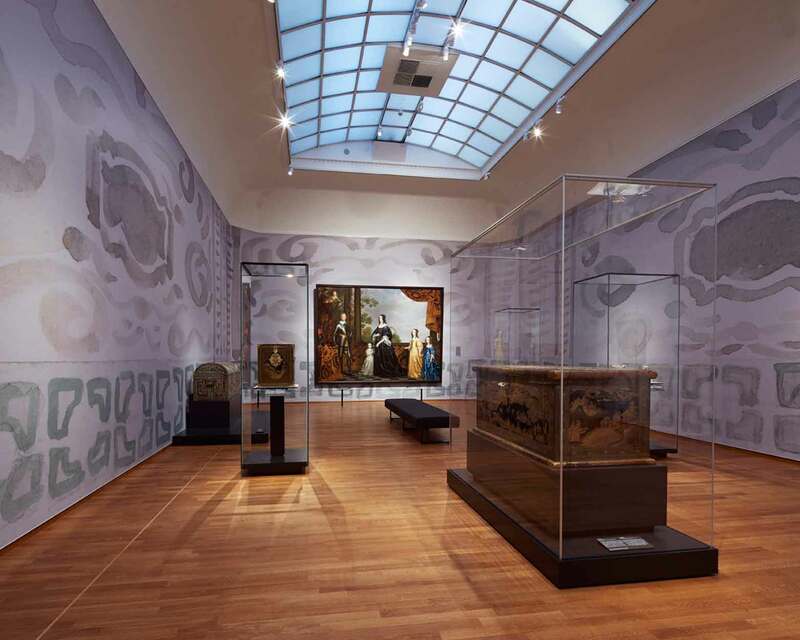 The loan items originate in such far-flung places as Moscow, St Petersburg, Versailles, London, Oxford, Madrid and Stockholm and made possible by the Mondriaan Fund, ING and the Rijksclub.